Gizo is the capital of the Western Province of the Solomon Islands and is in fact the second largest town in the country. However, with a population of little more than 6000 people, it is still a largely unspoilt paradise. I first visited Gizo in 1990 and little has changed. 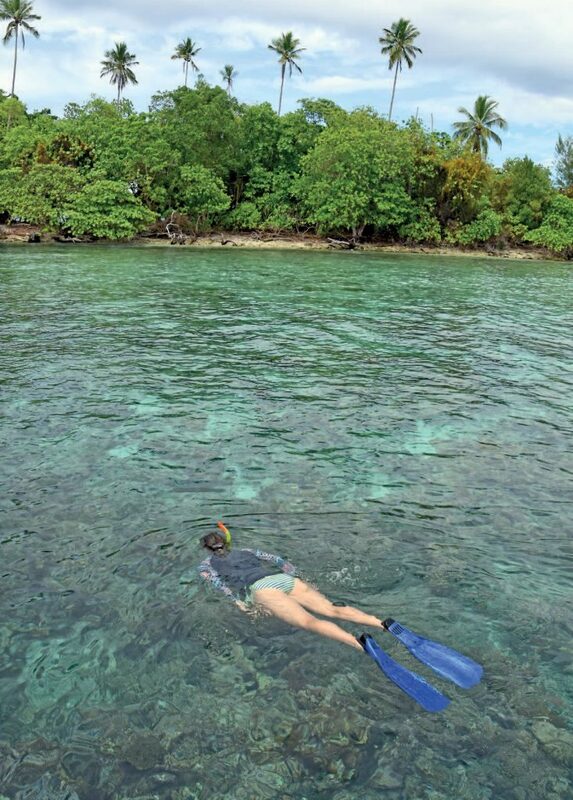 My most recent visit was in October 2018, when invited to revisit this special dive destination by Tourism Solomons as part of a new marketing campaign. The week-long tour took in Honiara, Munda and Gizo, and the Gizo part of the trip was a trip down memory lane for me. Arriving at Gizo Airport, which is actually on a separate island opposite the town, our small group was met by Danny Kennedy, the owner/operator of Dive Gizo. Danny and his wife Kerrie have been operating Dive Gizo for over 30 years, and found most of the brilliant dive sites in the area. Wasting little time, we loaded our luggage onto the Dive Gizo boat and headed to their dive shop. 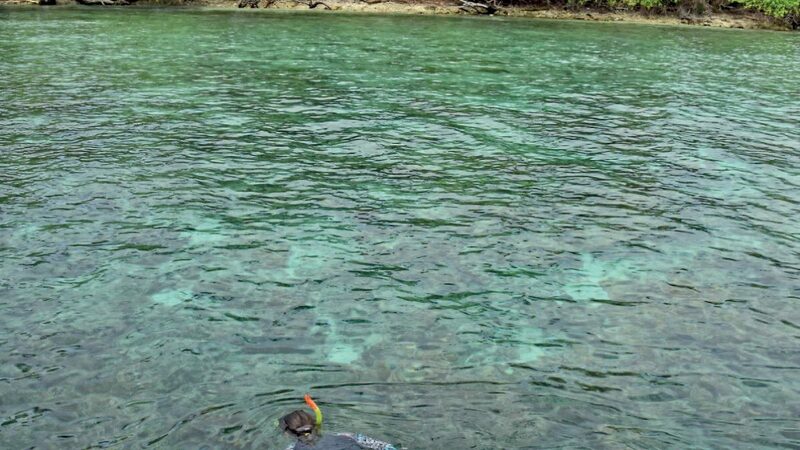 After setting up cameras and dive gear, signing waivers and storing our other luggage, we were off to dive Gizo.